listening to their stories or tales of times gone by? and stories reflect their pain and suffering. associated with their years, but they have not lost their faith or their spirit. truth and fiction melt into one another. Süleyman Bey, died during a cold cappadocian winter. He was loved and respected by everybody. 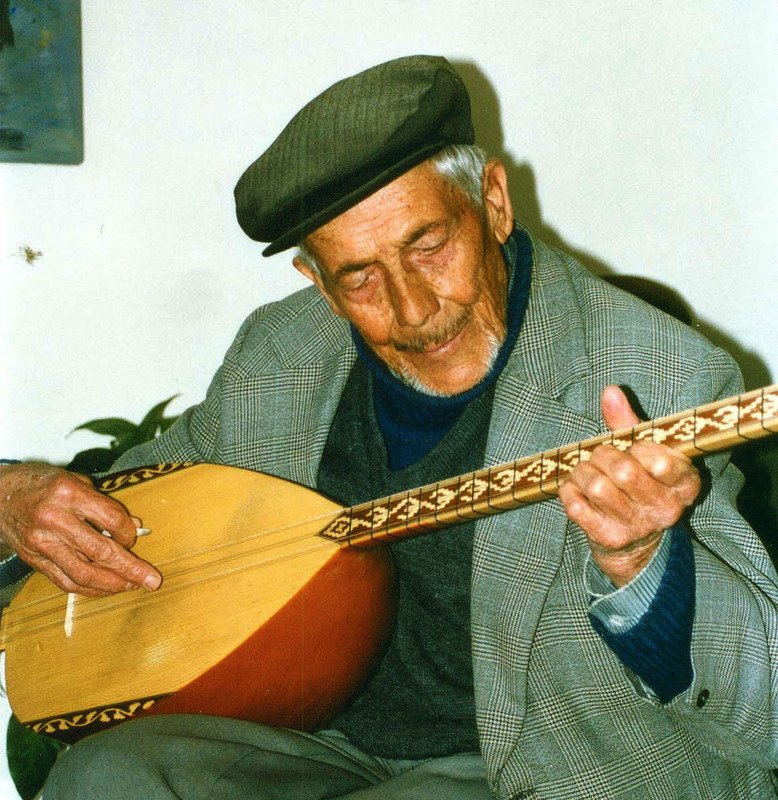 Hacı Baba, as he was called in the village, died at the age of 81. In the meantime, more of those people I sat together with have left us.